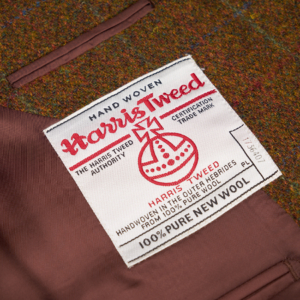 UK’s largest collection of tweed suits. 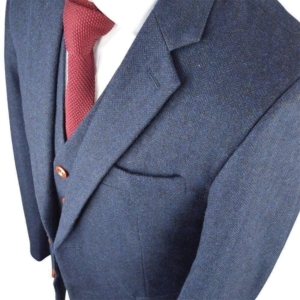 Look great in one of our Suits for your perfect wedding. 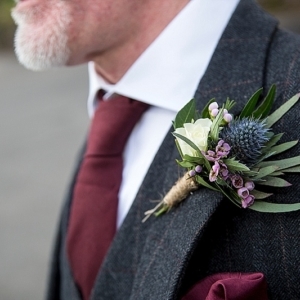 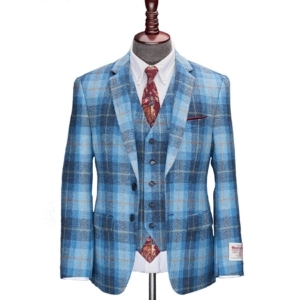 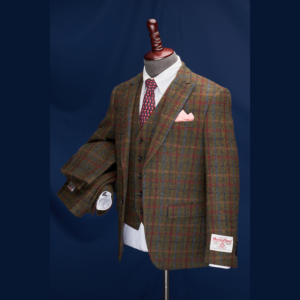 We have a great selection of 3 Piece Suits, Wedding Suits and tweeds for all occasions. 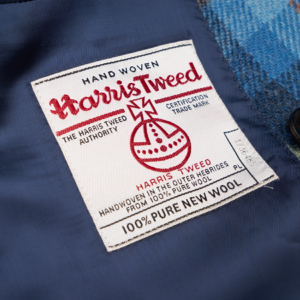 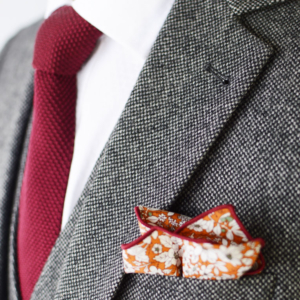 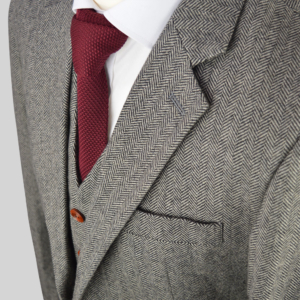 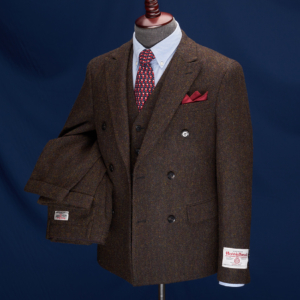 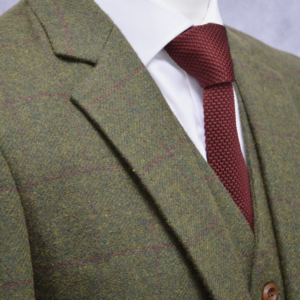 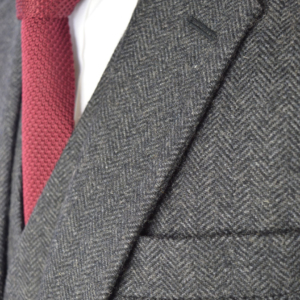 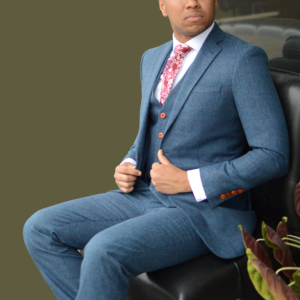 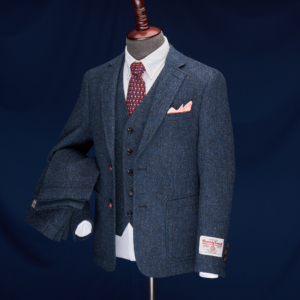 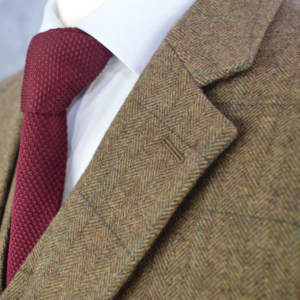 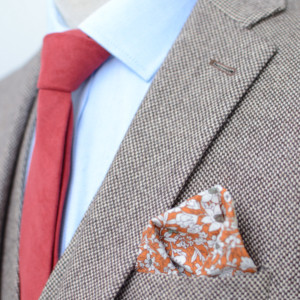 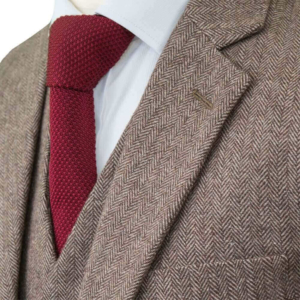 Our suits are well tailored using the Traditional British Tweed into a classy modern style. 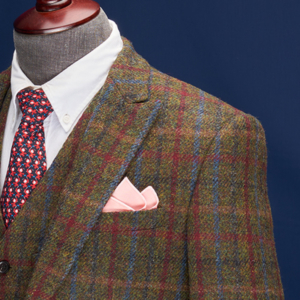 A fresh take on the classic tweed suit. 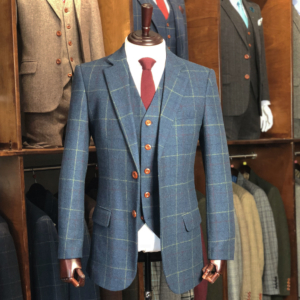 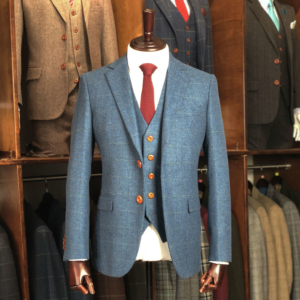 Whether wearing it as a 3 piece, 2 Piece or as a casual blazer with jeans or chinos, the tweed jacket is a modern essential that adds class to your appearance. 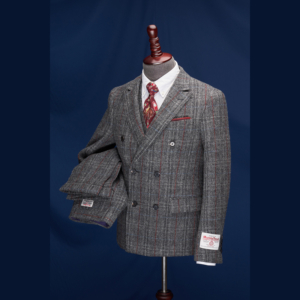 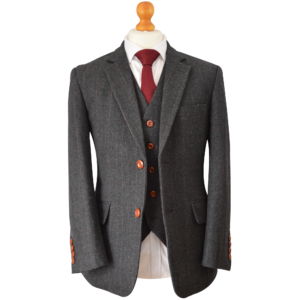 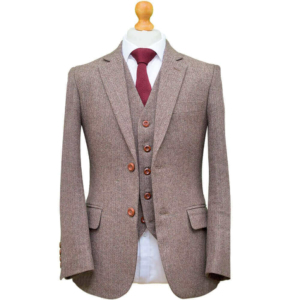 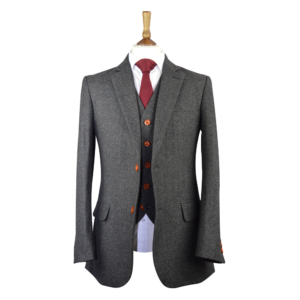 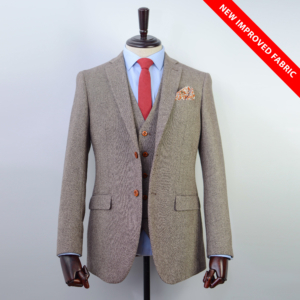 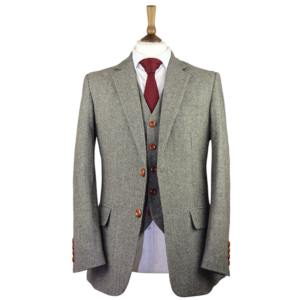 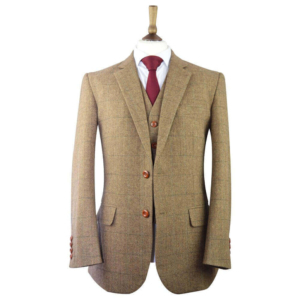 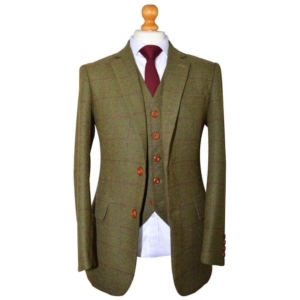 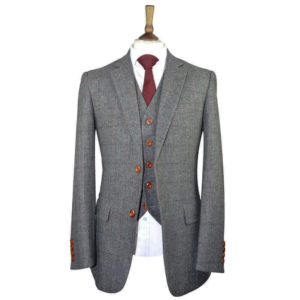 See our wide range of Men’s Tweed Suits for sale. 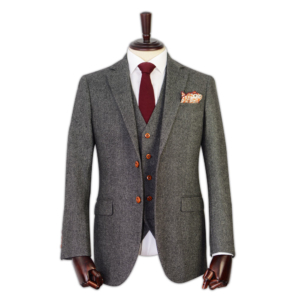 From modern slim-fit suits to classic men’s British tweed three-piece suit, tweed separates, combinations, overcoats. 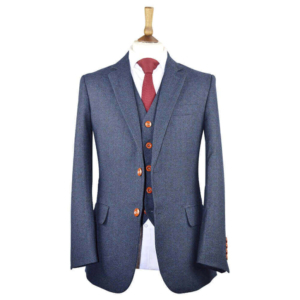 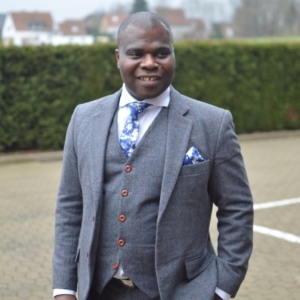 Your men’s exquisitely made suit now delivered to your door from The UK. 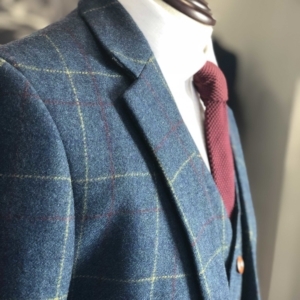 Our collection of Men’s Tweed Suits is increasing all the time as we strive to provide you with the best style in the most up to date trend. 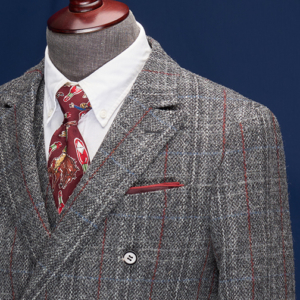 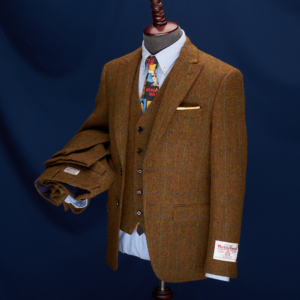 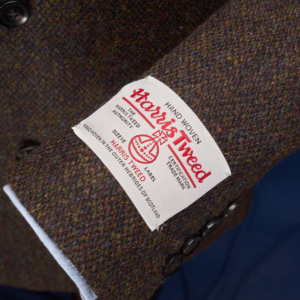 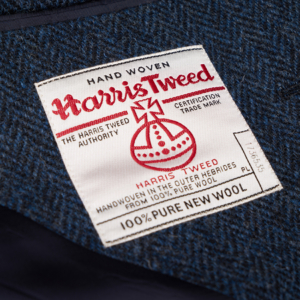 A great collection in any wardrobe as the Tweed Suit can be worn for work, weddings or a day at special occasions.